A durable and reliable case can protect your beloved ukulele completely when it's idle. So today we'd like to offer this Glarry 24" Top Grade Concert Leather Ukulele Case for all ukulele lovers. 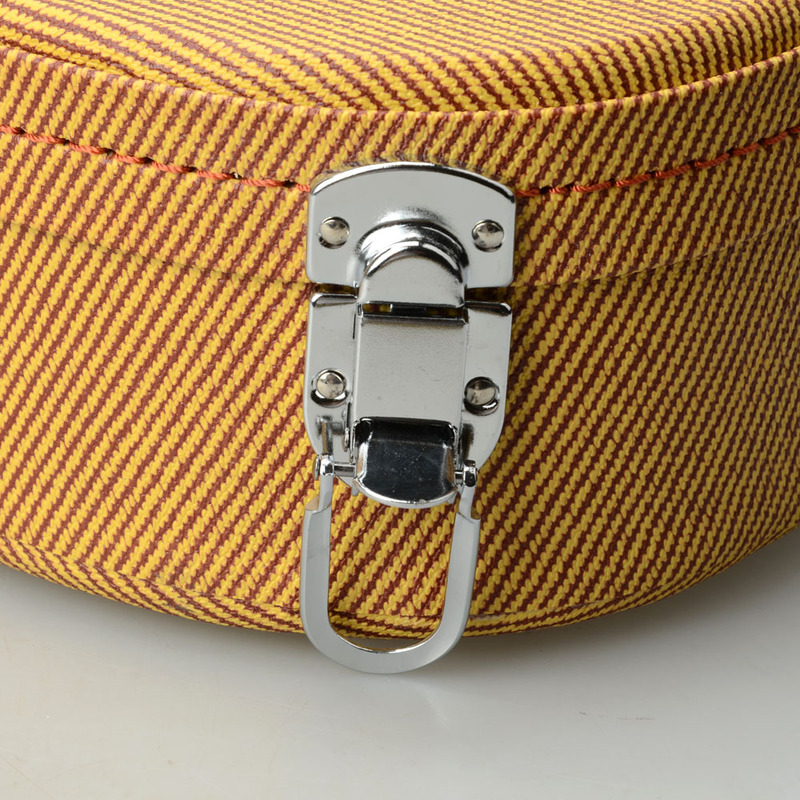 It is an elegant, handy and portable case which can well store and hold the ukulele and accessories. It features high-quality leather material and compact size to offer your ukulele utmost protection. Furthermore, our 24" high-grade ukulele leather case comes with fashionable style, elegant color and convenience to carry. With non-abrasive soft lining, it must give your ukulele the most considerate care!